British Virign Island Director of Tourism Sharon Flax Brutus. Several countries within the region are reporting a bounce back in their respective tourism industries. 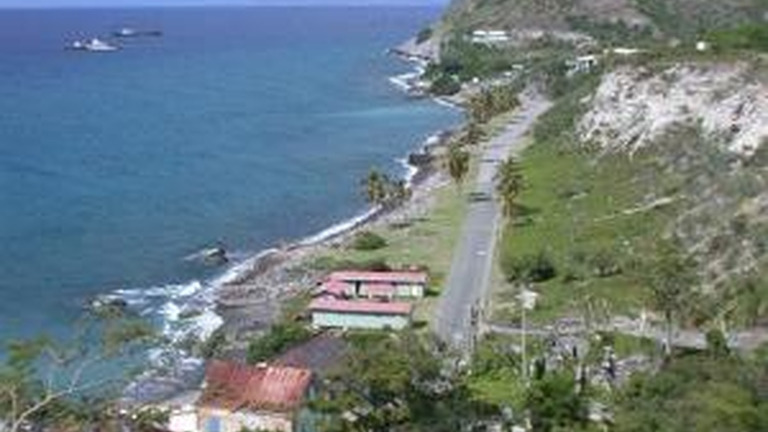 Dominica, which was battered by Hurricane Maria last September, is reporting a 57 percent availability of hotel rooms as of July 31, 2018, and all flights to the country have resumed, along with night landings. 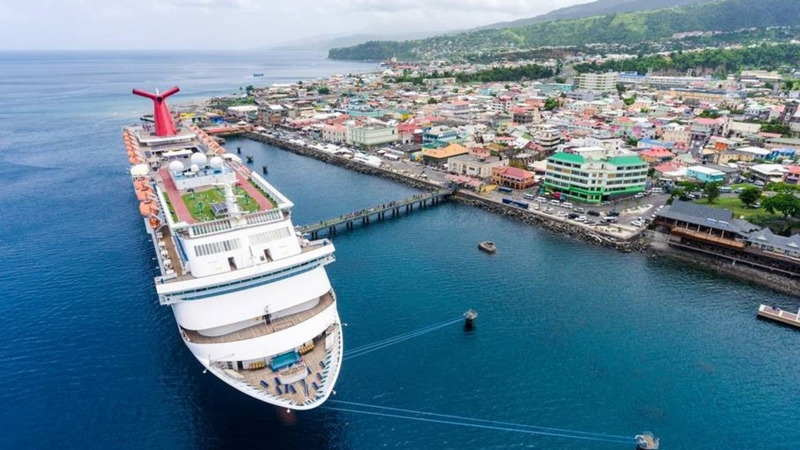 Chief Executive Officer at Discover Dominica Authority Colin Piper is most excited about the ongoing recovery in the cruise and air/sea aspect of the tourism industry. Piper also pointed out that there are investments in the pipeline including a total of 470 hotel rooms to be phased in by 2020. He added that this experience has made the people of Dominica more resilient and better prepared for such a disaster. Piper was addressing members of the media at State of the Industry destination briefing in Atlantis, Bahamas, on Monday. The British Virgin Islands (BVI) is also reporting tremendous progress in its recovery efforts; in fact, the Director of Tourism Sharon Flax Brutus said that by the end of this year about 75 percent of the island’s inventory should be back up. She boasted that the BVI is in high demand, highlighting the increase in cruise ship arrivals following the hurricane. Brutus also added that the United Kingdom is providing some aide to help with the rebuilding efforts in its overseas territory. 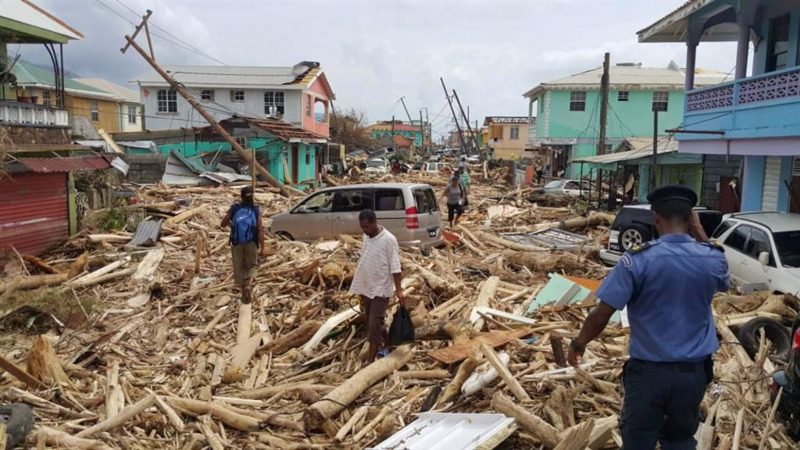 Minister of Tourism and Investment for Antigua and Barbuda Charles Fernandez said a year after the eye of Hurricane Irma hammered through the tiny island of Barbuda, things are looking up. He announced that a new ferry service had been introduced while pointing out that more focus will be placed on the marketing of the non-traditional areas and environmental tourism. “That is something we think augers well for Barbuda,” said Fernandez, who added that a number of new proprieties were in the pipeline, including the construction of Waldorf Astoria Hotel. Meanwhile St. Maarten/St Martin is also in the recovery process with the Princess Juliana Airport set to reopen in November. This was announced by French St. Martin Tourism Vice President Alex Pierre, who said that 30 hotels and inns have reopened since Hurricane Irma hit the island. He noted that 21 out of 26 airlines are back on stream and the cruise port has been reopened, welcoming more than 600,000 visitors up May 31, 2018. And in Puerto Rico, 135 hotels are now operational and the country expects a record growth in inventory next year, according to Brad Dean, Chief Executive Officer of Discover Puerto Rico. Dean also noted that 4000 restaurants have reopened their doors. Caribbean Tourism Organisation member countries which were not affected by the hurricanes last year have reported growth. 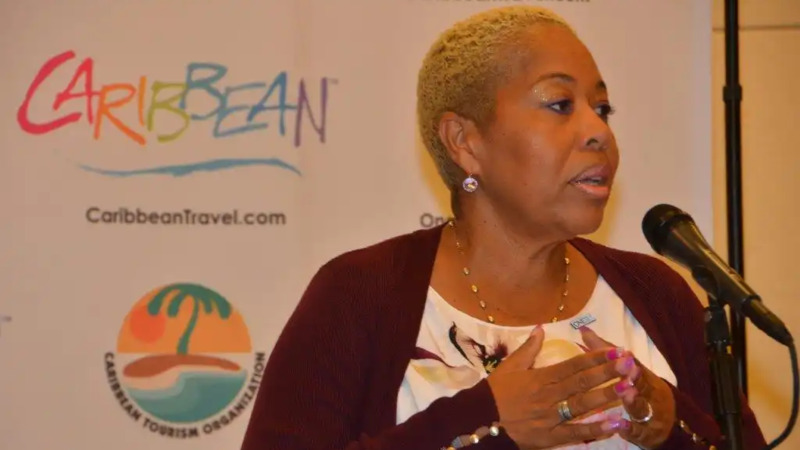 Barbados, St. Lucia, Belize, Jamaica and the Bahamas all announced different initiatives they have put in place to keep the tourist arrival figures soaring.